BBC Radio 1Xtra - Dancehall with Robbo Ranx, Fresh Back From JA: New Music, News And Interviews! Fresh Back From JA: New Music, News And Interviews! Robbo is back from Jamaica with fresh new music and interviews with Alkaline, Popcaan and Tarrus Riley. Plus, Serocee is in Xtra Talent. 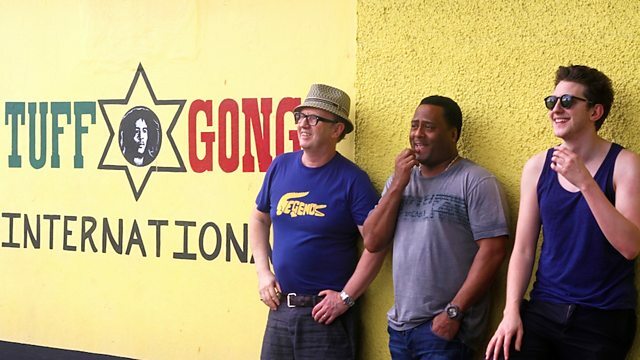 1Xtra bring you a splash of sunshine with a special show from Jamaica.